I don’t know, what do you think? I would never vote for myself in the first category. Maybe Informational or Inspirational? I’m going to have fun this weekend checking out the other nominated blogs and casting my vote. Click the book to go and vote for your favorites. 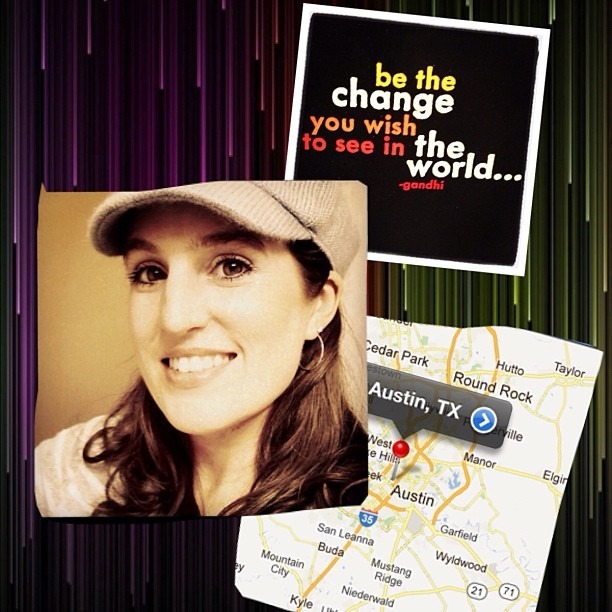 THANKS SO MUCH to my bloggie-readers for putting me on the list! Oh how cool! 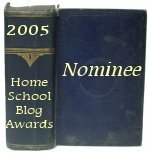 I am up for “Best Homeschool Family Blog”…I’ll head over and vote for you! I voted for you Sheri. 🙂 Hope you win. You’re a great mom, and it shows how much you love your kids (and all your family) in your posts.